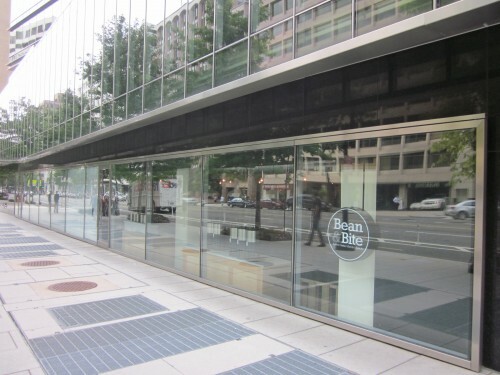 Bean & Bite is a modern, fast, and casual delicatessen that serves as the go-to destination for unique house-made pastries, confections, sandwiches, salads, and desserts. 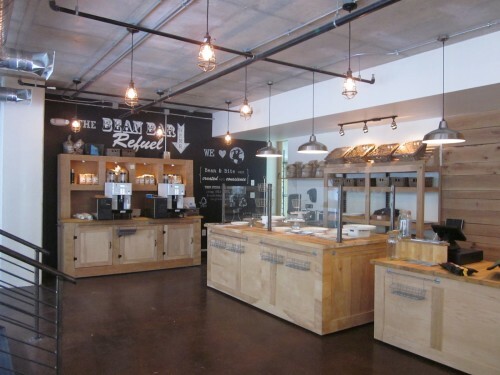 Experience inviting aromas of fresh-baked goods that create a cozy and friendly neighborhood gathering place. We have a friendly and approachable staff delivering fresh food efficiently in a casual yet sophisticated environment. 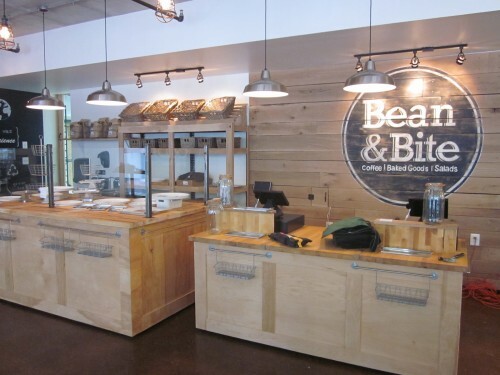 Bean & Bite offers a great selection of premium brewed coffee and espresso procured from all over the United States.